Nicola is a highly motivated, commercially focused and engaging individual with a successful track record in the creation and delivery of business focused solutions. She inspires trust and confidence, galvanises and leads others with purpose and passion and is able to build rapport across a broad range of audiences. 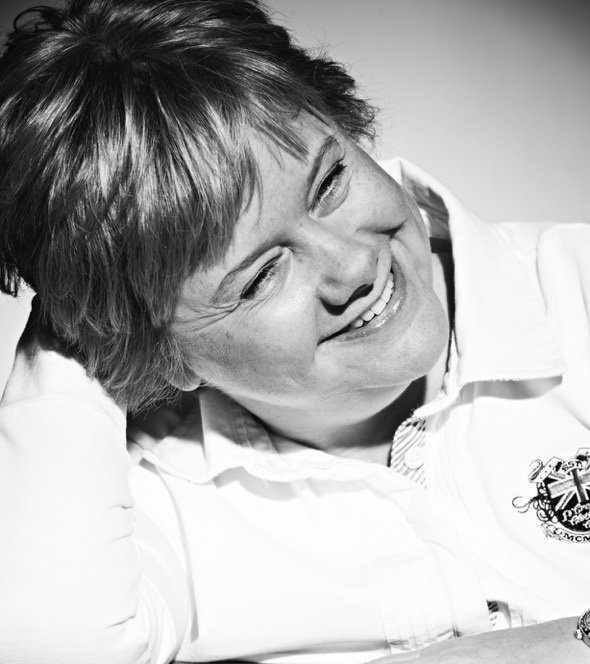 Nicola has over 30 years of experience in HR, training and development and consulting roles having worked for Marks and Spencer, PricewaterhouseCoopers, DTZ and Shop Direct. 18 years at Marks and Spencer in both HR and learning and development roles were invaluable in laying the foundations and setting the standards in relation to robust people practices. Nicola then joined PwC as a client facing consultant in the HR services team and worked on projects in both the public and private sector. She supported transformation programmes in the Pensions Service and the NHS, and in the private sector worked with Iceland Foods, Roche Pharmaceuticals, HSS and Norwich Union. She held a number of roles at Shop Direct and supported the transformation journey from a traditional catalogue based retailer to a modern online digital retailer.